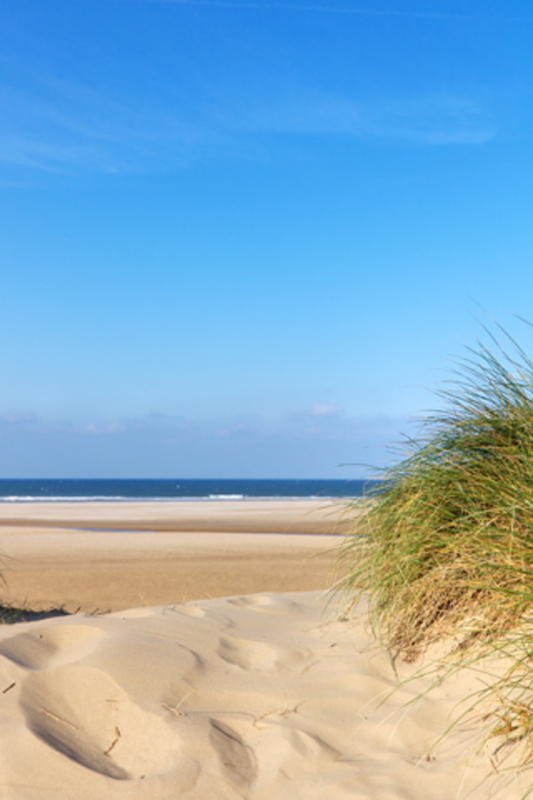 Holkham Hall is running a series of Beach Clean Sundays in 2018 and the next is this month - April. Help turn the tide on littered beaches. This is a chance for you and your family to do your bit and help keep the splendid shores of Holkham clean, tidy and free of plastic. Litter is not just unsightly for visitors, but a real threat to wildlife.